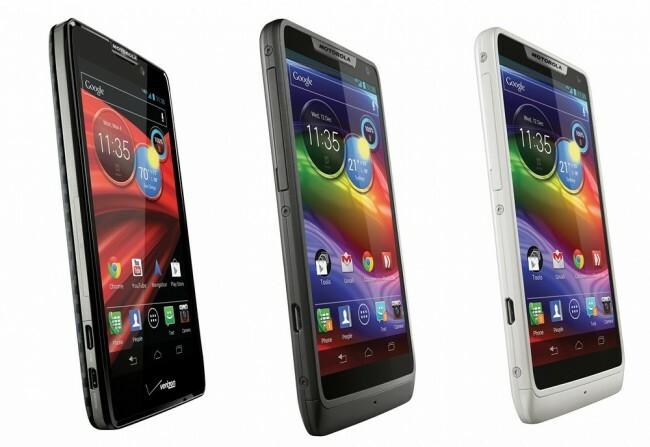 Wednesday Poll: Are You Buying Any of Motorola’s New RAZR Devices? Now that the DROID RAZR HD, RAZR MAXX HD, and RAZR M are official, we have to as, “Are you buying one of them?” We know that many of you have been patiently waiting for Motorola to drop these phones, in hopes that they were game changes. Whether they are or not is still to be debated, but after looking at the mixed reactions to them in the comments of a variety of posts, we’d love to get a feel for the numbers, when it comes to you considering one. Are any of these your next smartphone? 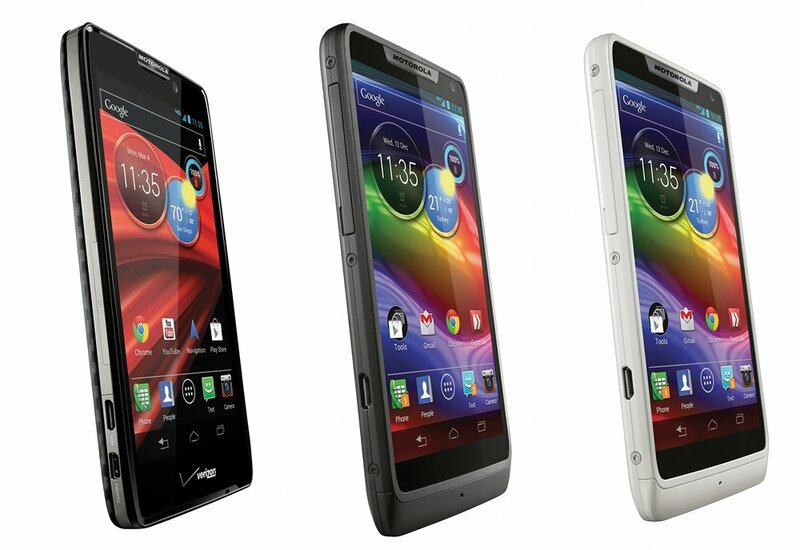 Are You Buying Any of Motorola's New RAZR Devices? Official Quora App Hits Google Play, It's Twitter Meets Yahoo Answers?